Two spiral staircases supplied for a holiday let refurbishment in Blandford Forum, Dorset. 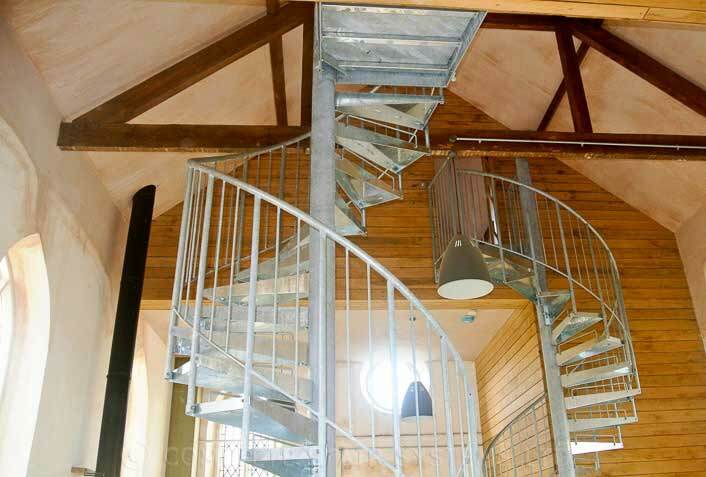 The property was an old chapel and access was required to each of the ‘loft bedrooms’ in the eaves. 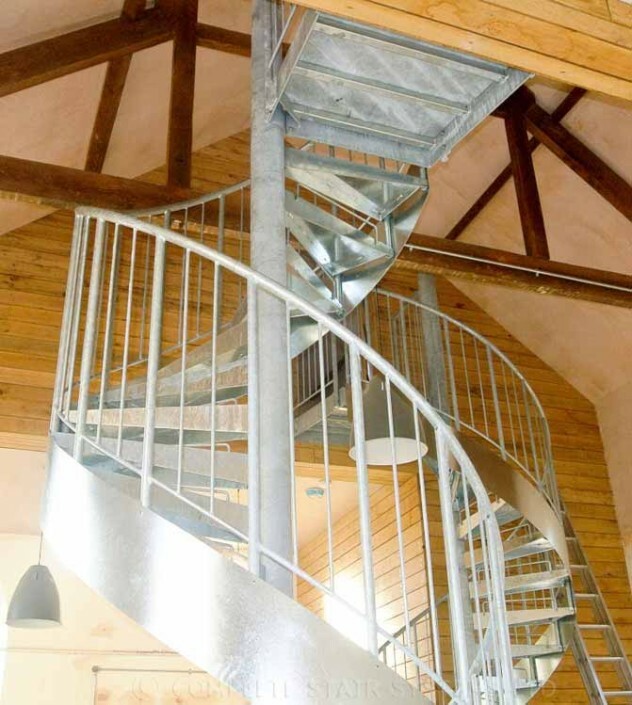 Our client was a designer by trade and selected a galvanised spiral staircase from the range with basic steel treads which they were to cover with vinyl on completion. 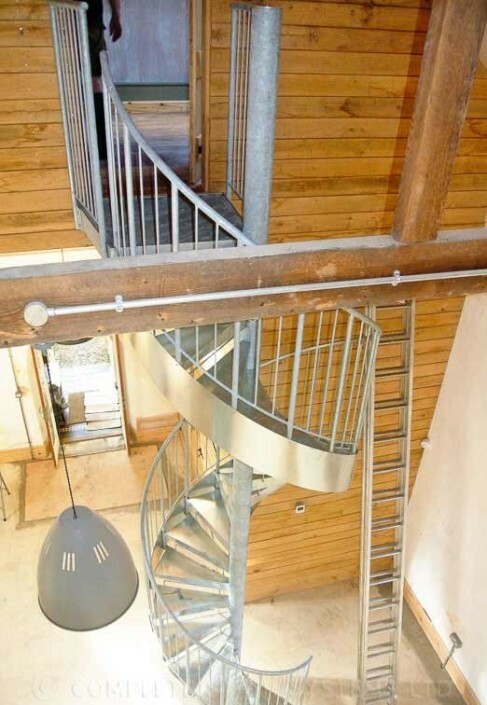 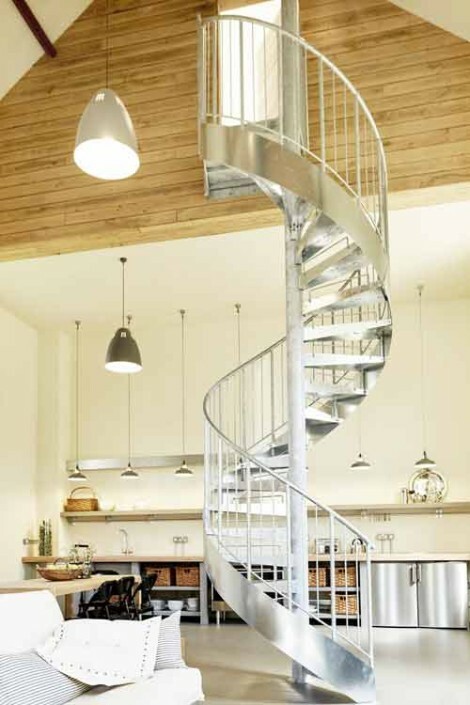 The result was really quite effective with a modern, industrial steel spiral staircase in a fairly old building. 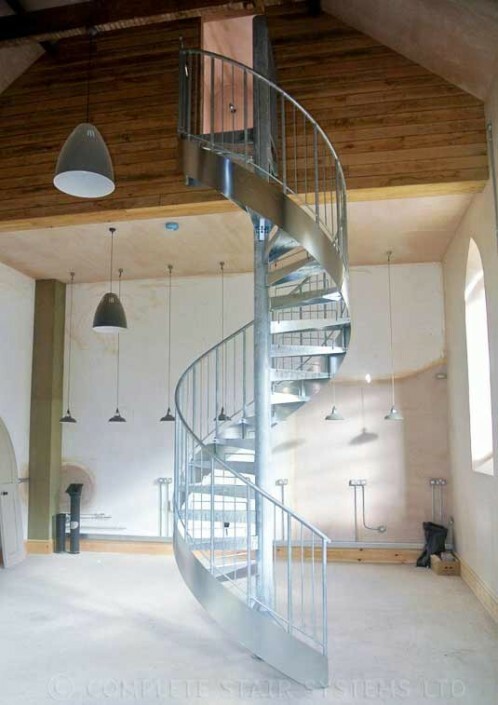 The diameter of each model was 1500mm to ensure the 600mm clear tread width to comply with regulations and each spiral spanned a huge 4.6m in floor to floor height. The spiral stairs were our standard ‘external fire escapes’ with vertical steel spindles and a steel handrail. 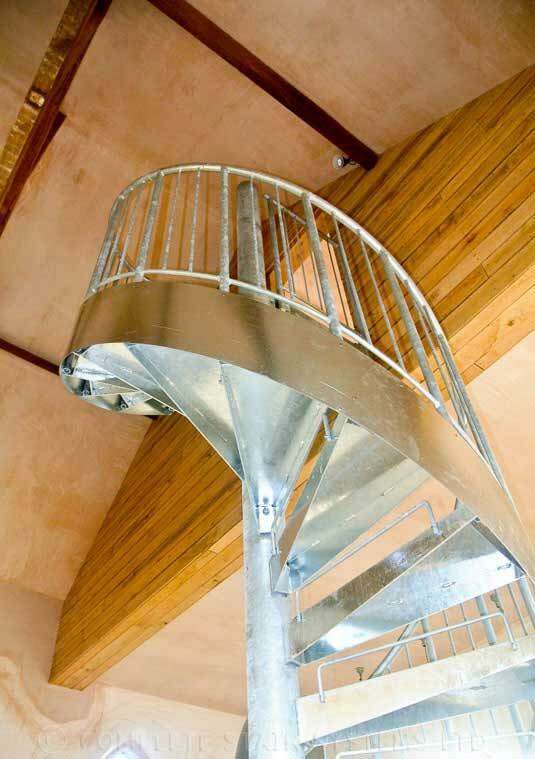 Together we decided to add a 1.5mm plate stringer to the outside of the spiral, hiding the treads and adding a little design detail. 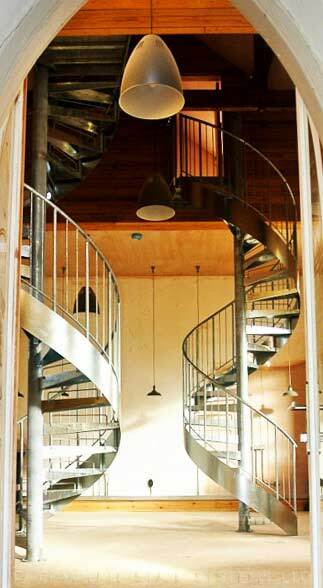 The pictures taken were without finished floors and without the vinyl on the treads. 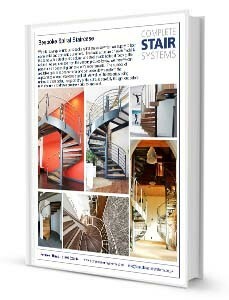 These will be forthcoming in due course. 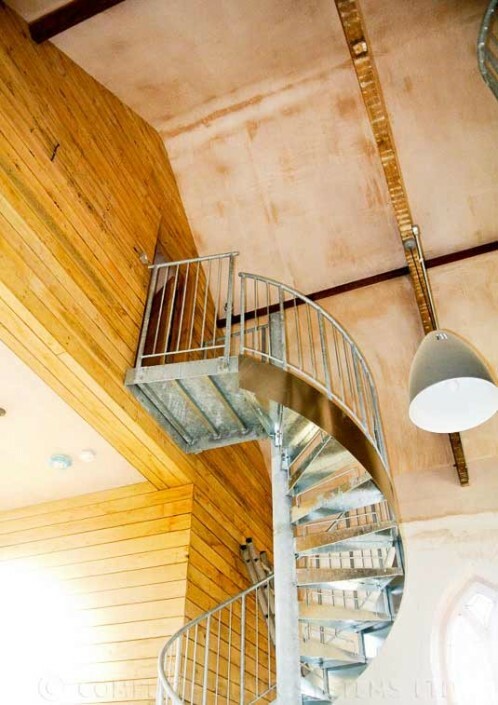 For a price for a similar (or the same) spiral from this project Spiral Staircase Blandford Forum, internal or external, please fill our the form below.